The Five Year Forward View, Scotland 2020 and public statements by leaders of the Northern Ireland and Welsh health care systems envisage a reformed NHS where prevention and self-care are emphasised, there is better integration between health and social care, and where much of what is presently delivered in secondary care (hospital settings) will be shifted into community-based integrated primary care settings. These aspirations are sensible and there is ample evidence for the benefits of integrated care in community settings in terms of lowering cost, improving efficiency, improving coordination of care, improving relationships between general practitioners (GPs) and secondary care consultants, improving patient safety and improving user convenience and satisfaction. 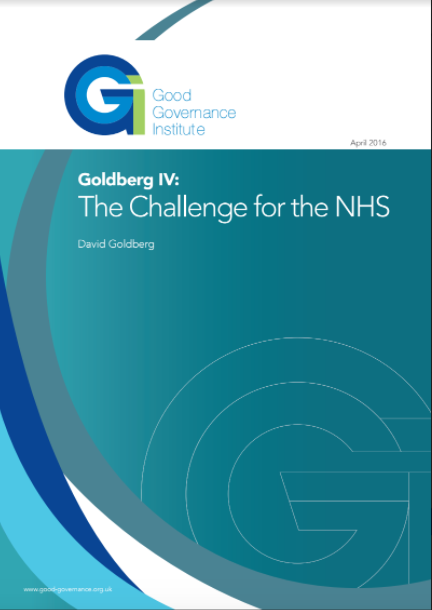 Surely, however, the real goal is to have a sustainable, publicly funded NHS where sectors work together to improve the quality of coordinated care for the entire population throughout the local health and social care system. This paper will explore the challenges facing this critical shift of resources from secondary to primary care and will make recommendations to encourage the implementation of these policies.